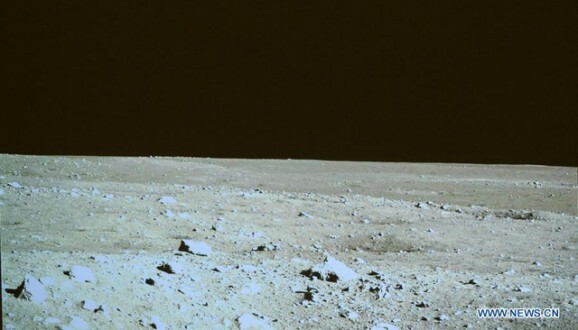 In mid-December, China became the third country to land a craft on the moon. But given the holidays and the general madness of the end of the year, it’s easy to forget about that rover and what it might be seeing and doing. 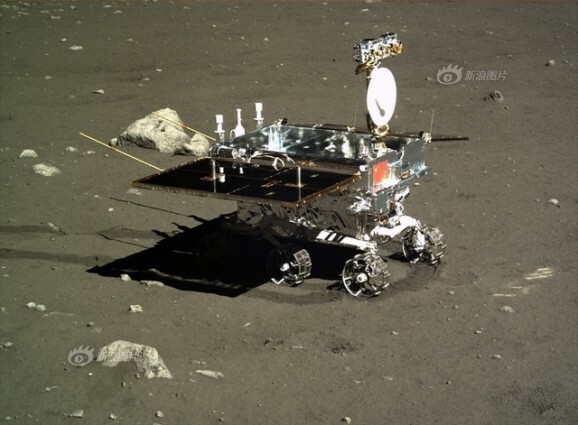 The Chinese Academy of Sciences is more than happy to remind us, though, and has released a slew of stunning photos taken by Yutu. 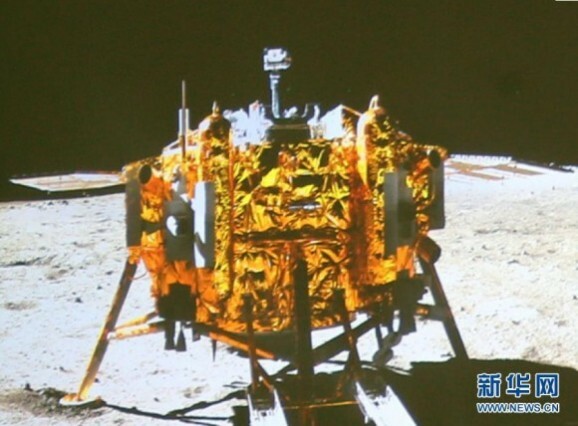 Part of the reason for the lunar silence is because Yutu (Chinese for “jade rabbit”) and the Chang’e-3 lander have been hibernating for the past two weeks, which is the equivalent of one lunar night. The vehicles powered down during this time to conserve energy during the frigid (we’re talking -180 Celsius or so — eat your heart out, polar vortex) and sunless lunar night. 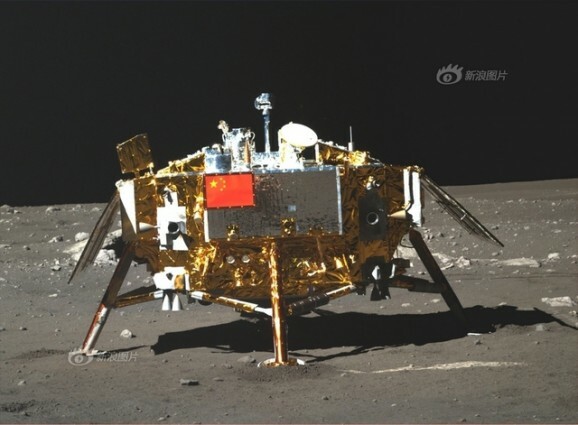 Both Yutu and Chang’e-3 were automatically awakened via solar power, now that there’s sunlight, and they’re resuming their pre-programmed operations. While certain pictures of the moon are iconic, they’re also old. It’s been about 40 years since we’ve seen photos taken by a vehicle on the moon, and much has changed since then, including photo quality. 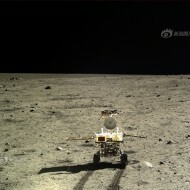 Enjoy the photos below that show what the moon looks like from Yutu’s perspective. 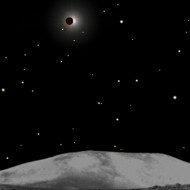 The Yutu rover will spend three months exploring the Bay of Rainbows, lava plains on the moon’s surface. It will also leave a telescope there for some serious star-gazing. The Chinese National Space Administration will share all the information it gleans from this mission. In fact, the new chief of China’s space agency has announced a willingness to cooperate and share information and technology with “all the countries in the world,” and wants to figure out a way to work with NASA despite a 2011 law prohibiting the use of NASA funds to work with China. 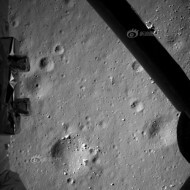 It remains to be seen whether China’s historic moon landing and rapidly developing space program will prompt collaboration or competition with the U.S. and other space-faring countries, but for the moment, we can all sit back and enjoy the view.